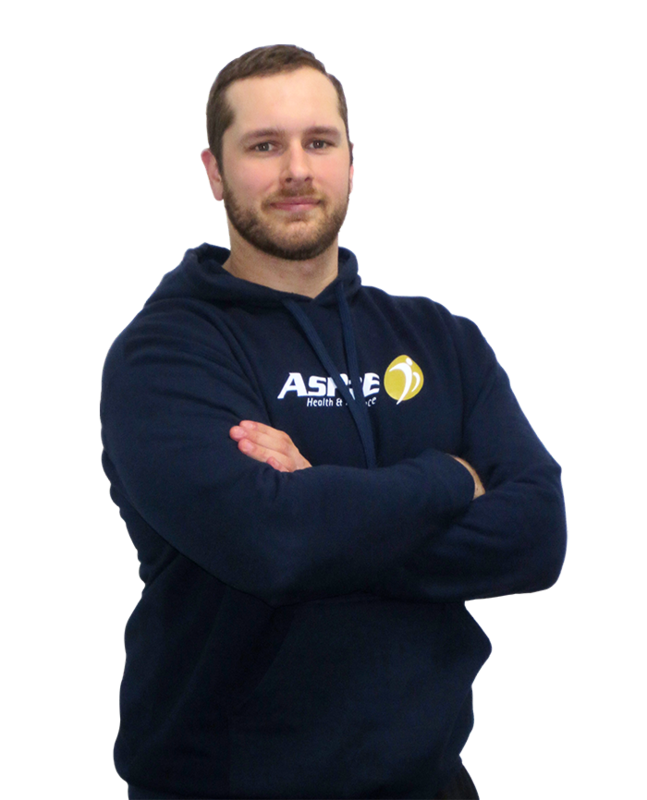 From Toronto Ontario, Andrew graduated from York University’s Kinesiology and Health Science Program. Growing up on the ice, Andrew has 18 years of competitive hockey behind him. 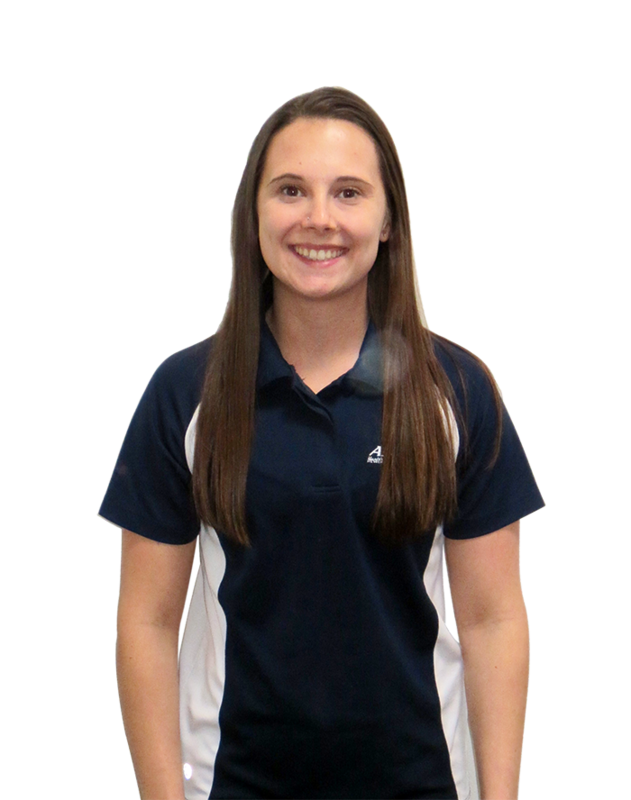 This includes 5 years at the AAA levels as well as experience playing at the Junior A level. He also enjoyed one season playing roller hockey for the Saint-Medard National 1 team in Bordeaux France. 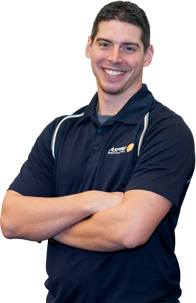 Andrew has competed in many sports outside of hockey such as beach and court volleyball, baseball, swimming, track and field, basketball and badminton. 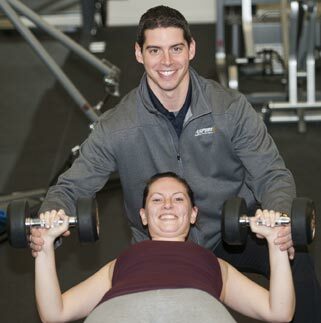 He also participates in non competitive activities such as snowboarding, squash and Olympic lifting. 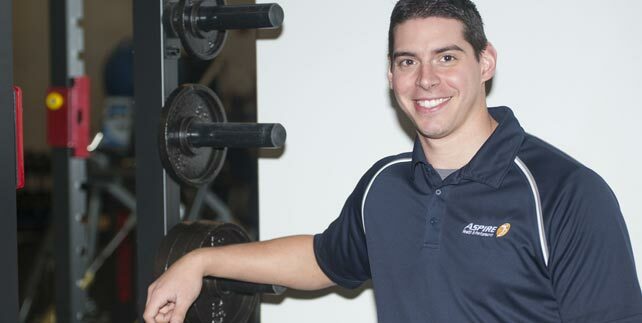 He has been working with Aspire Health and Performance since its opening in the fall of 2013. 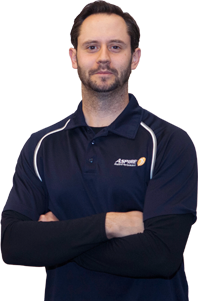 His passion lies in the area of movement enhancement and elite performance. He takes the approach of treating all of his clients as athletes while becoming a partner throughout their journey to success. 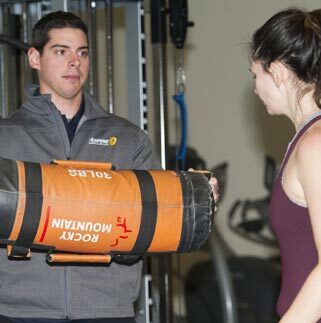 Andrew is continuously in search for the most effective training methods to help his athletes compete at their very best. 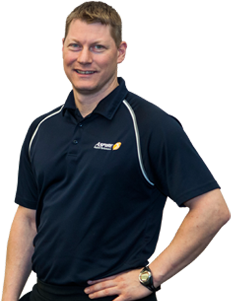 Andrew’s coaching background extends to both amateur and professional athletes throughout the Okanagan and Ontario. 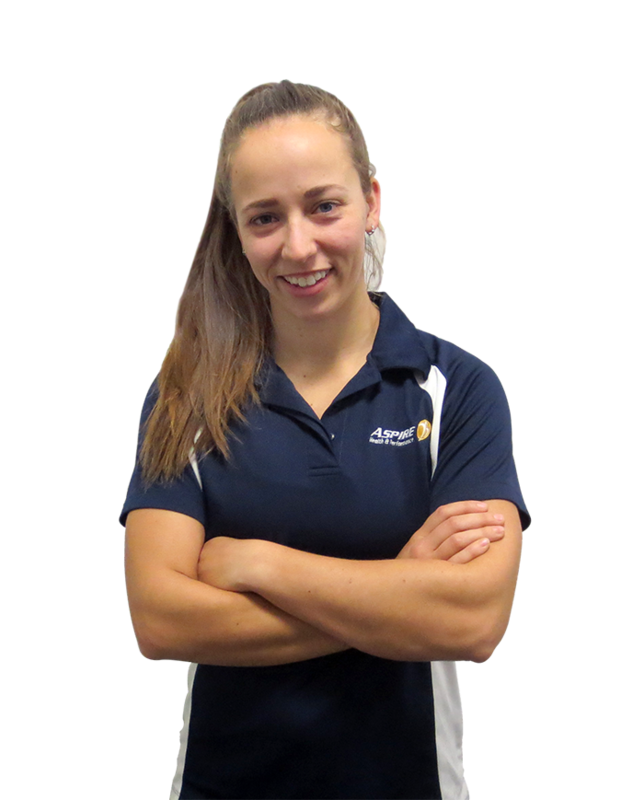 He has experience working with a wide variety of sports specific and lifestyle programs. The atmosphere that Andrew creates with his athletes is a mixture of fun and high intensity. This comes from a strong effort to make each session new and exciting. Strength in movement is the platform on which high performance is achieved.